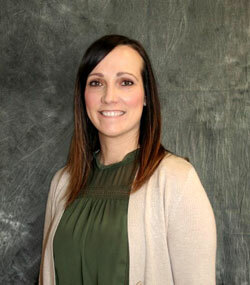 We are pleased to announce that Jennifer Koetz has accepted the position of Administrative Assistant. In her new role, Jennifer will report to the Vice President of Minnesota and Mexico Operations. Jennifer began her career with Strongwell as Administrative Assistant to the Manager of Manufacturing and Engineering in 2017. Jennifer resides in Saint Charles with her daughter, Ava. In her free time, she enjoys cooking, reading and cheering on her daughter in various sporting events. Please join us in congratulating and supporting Jennifer in her new position.